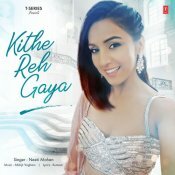 T-Series are proud to present the eagerly anticipated brand new single released by Neeti Mohan entitled “Kithe Reh Gaya“, music by Abhijit Vaghani! 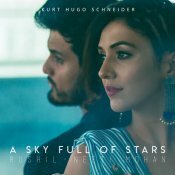 T-Series are proud to present the brand new smash hit single released by Guru Randhawa entitled “Kaun Nachdi” featuring Neeti Mohan! 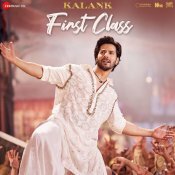 T-Series are proud to present the brand new single released by Meet Bros entitled “Tere Bin O Sajaana” featuring Neeti Mohan & Piyush Mehroliyaa! ARE YOU Neeti Mohan? Contact us to get a featured artist profile page.